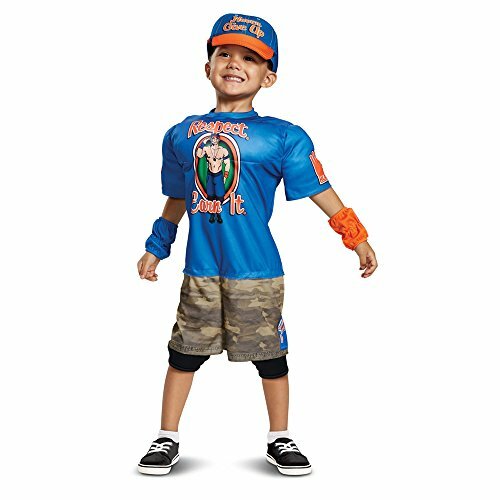 Though this famous wrestlers slogan is "You can't see me", your little one will be hard to miss in this John Cana Toddler muscle costume! 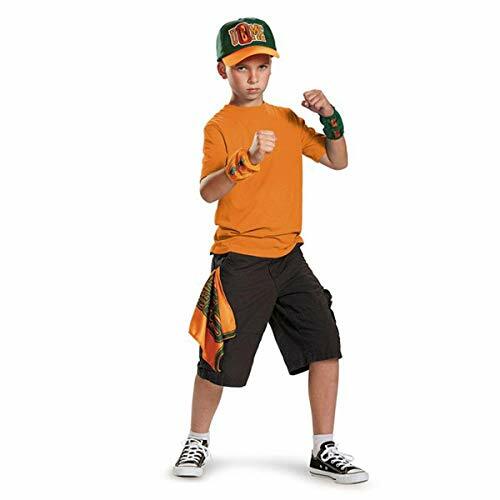 This costume features a muscle jumpsuit, wristbands, knee pads and a cap. 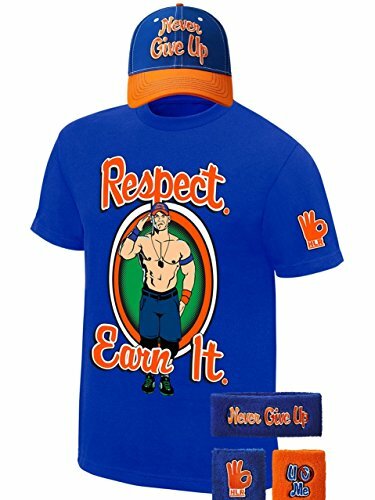 John cena retro ring short sleeve 4-pack tee bundle. 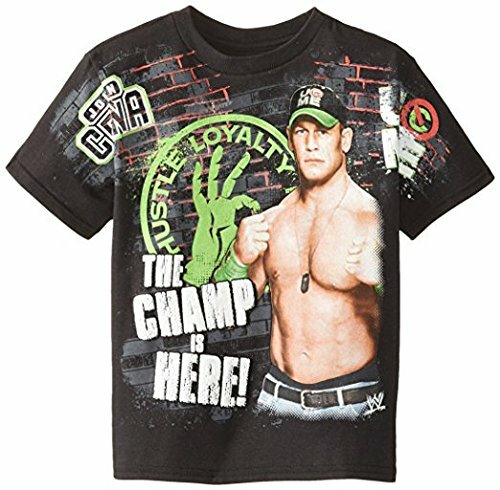 Show your hustle, loyalty, and respect for the WWE superstar that loves to tell all his foes that you can't see me. 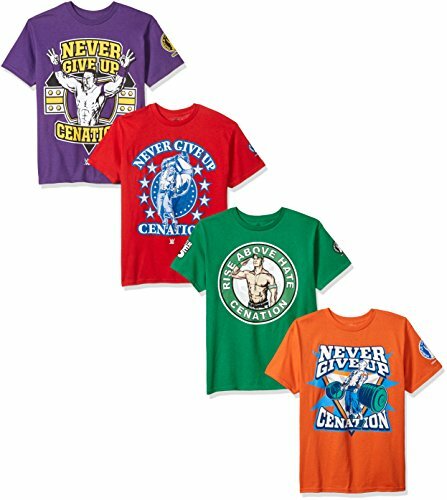 While wearing any one of these awesome reto in-ring tees. All feature front and back screen prints as well as a sleeve print hit. 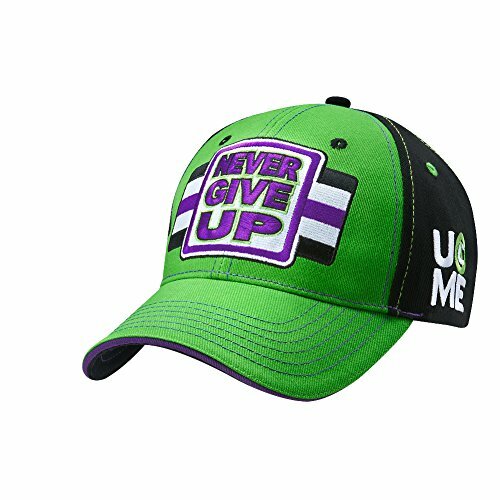 This is something for any fan a-like, everyday wear or when you are heading to a WWE live show event. 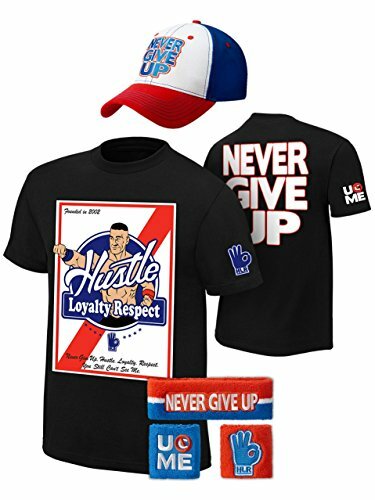 This bundle comes in 4 of john cena's famous retro colors, red/blue, green/white, purple/yellow, orange/blue.